We are delighted to announce that Conor McGivern has joined Stage One as Head of Projects. Conor will be leading the Project Management Team, helping to grow the number of project managers and industry crew chiefs, while enhancing our existing systems and procedures. 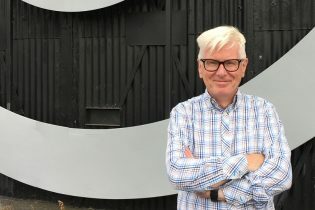 He comes to us with over thirty years’ experience in theatre production, corporate and live events, having worked at a senior level in theatres across the country, most recently as Head of Construction at the Royal Shakespeare Company. 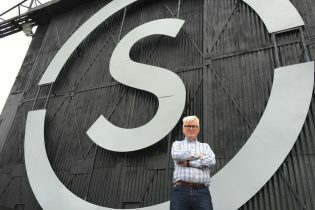 Conor has significant experience managing workshops, having also spent five years as Production Manager at Terry Murphy Scenery International. Conor’s excellent communication and leadership skills mean he has forged strong relationships across the industry and we look forward to working with him to develop the business further. If you would like to join our team, please take a look at our current vacancies.